There is no better joy than that of Pregnancy and childbirth!! We would all agree to that. But with all good things comes the price tag. Same is the case with Pregnancy. During and after pregnancy there is a turmoil of hormones inside the body leading to several problems that seem to have no cure. Thinning and falling of hair, or irreparable damage to your locks is just some of those endless woes. Hair definitely adds on to the person you are and the personality you carry. Major thinning of the scalp and a receding hairline can be a major cause of concern. It’s even more disturbing to know that there isn’t much we can do. Sadly, most of the times, the damage is irreversible and needs constant therapy or treatment. In such cases, the revolutionary product Super Million Hair can help you get rid of thin hair woes. So let’s go ahead and view the Super Million Hair Review. What is Super million Hair? Super Million Hair is a revolutionary product. It basically consists of small fibers which mimic the texture of hair. These fibres stick to your natural hair, making your hair strands look thicker. They make your scalp look like a head full of hair, taking away the nasty balding look. How to use Super Million Hair? So sprinkle the fibers on the part of your head where you want your hair to appear thicker. Spread it out evenly with your fingers. Do not use a comb. Spray the mist on the fibers. This seals the fibers on your hair strand, making them appear thicker and fuller. Et Voila! It’s done!!! In an instant, your bald patches are gone and your thinning hair doesn’t seem to be a problem! SMH can be used following just two simple steps. Instructions have been clearly written on the package and are also available through a YouTube Video. The product is really simple to use. However, the product application needs some bit of a practice before you become a pro in concealing that you have used something on your scalp. The mist, after applied, takes a couple of minutes to dry/evaporate. Once evaporated, the fibers stick on to your scalp almost naturally. 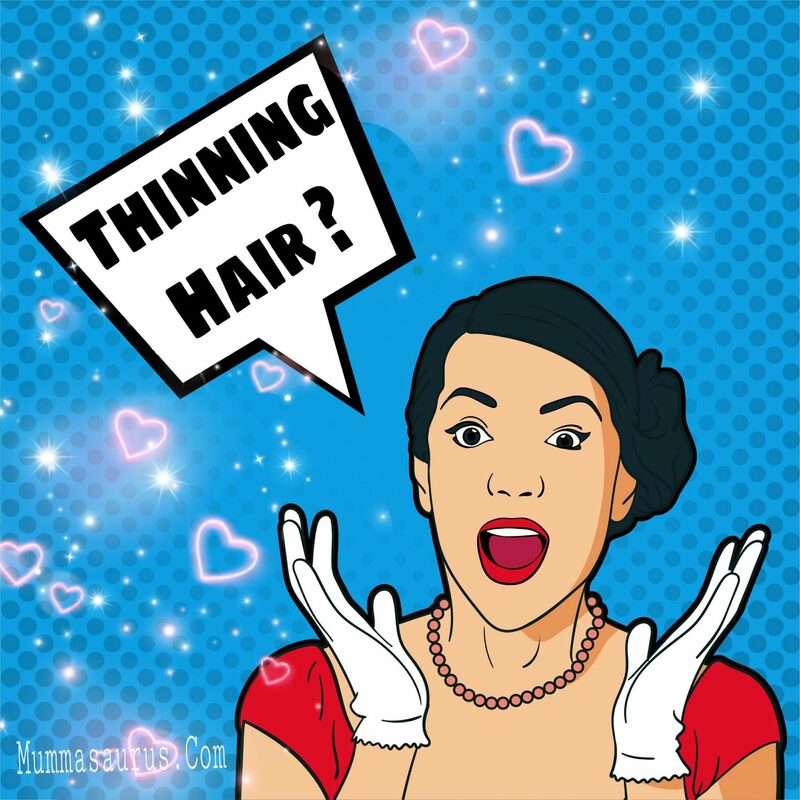 You do not feel any heaviness or indication of having applied something on your hair. However, I did have a mild tingling sensation for a couple of hours. It wasn’t disturbing or distracting. Super Million Hair fibers do not fall off anywhere. They are resilient to sweat, heat, rain and other such factors. The simplest way to get rid of them is by shampooing your hair. If some of the super million hair fibers fall on your outfit, you can remove it by brushing it. Simply brush them off from your outfit, as long as the mist has not been sprayed on it. Apply Super Million Hair Fibers applied once you are through with your hair styling. These fibers can be conveniently used even with serums and hair gels. Here is a Before & After picture when the product was used on my friend who has a thinning hair problem. She also had a bald patch at the center of the head. The patch was completely covered and she really liked how her hair felt just the same! No heaviness or discomfort and the hair fiver blended perfectly on her hair. Why Super Million Hair Fiber? Natural hair has a positive charge, whereas these fibers have a negative charge. This enables both of these to bind together with the help of static charge. Super Million Hair is water, wind, sweat and rain resistant. The shade I received is Dark Brown. The product is available in a combo set of the Fibers and the mist, however, just one of the two products is also available easily on the above-mentioned websites. If you are suffering from a thinning and balding scalp, or know someone who does, do recommend this Super Million Hair Review to them. If you liked reading this article, do SHARE it ahead. I have lot’s and lot’s of hair fall .. specially after i coloured my hair .. so i al definitely gonna try this product .. I really enjoyed watching your video and reading this post. I like the fibre concept. Its same as volumizing mascara but I had not seen this in any hair products before. This will be a great hit specially for those who cannot afford permanent treatments. I am coming to India in 3 weeks and I am going to take these for my mum. Thank you for sharing. I think this is a very common problem especially after a certain age.This sounds like a saviour for those who are dealing with this issue.